I love holiday traditions. 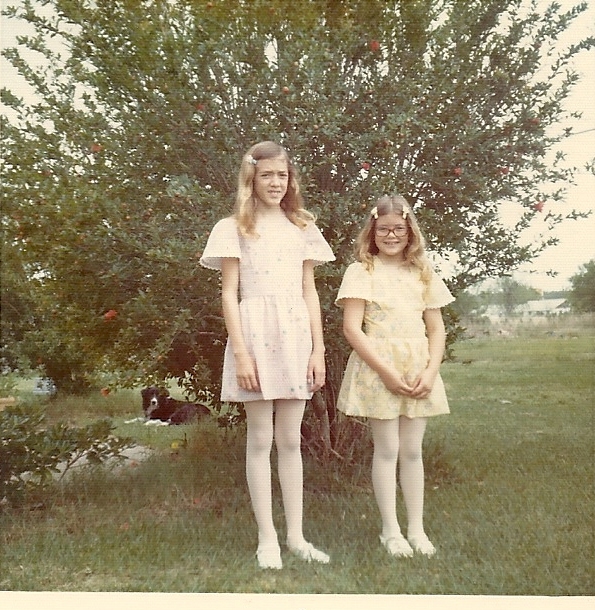 Growing up each holiday was filled with many rituals that I carried over with my own family. 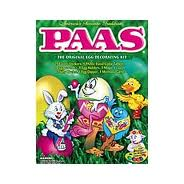 At Easter, Mom would pull out all the coffee mugs and prepare each by dropping in a tablet out of the Paas egg dye kit. Our tiny, shaking hands would carefully balance the egg on the wire ring and dip it into the rainbow of colors filled in each mug. 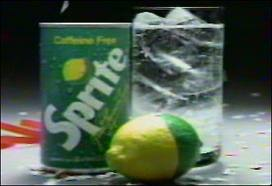 I always made one like the Sprite “limon” commercials. 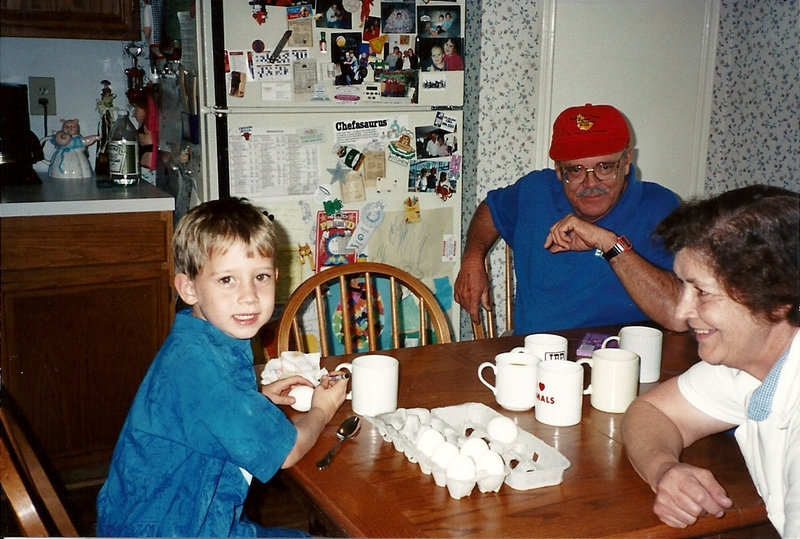 Of course my older brother, Tom would always take one egg and be sure to dip it in every single mug. The end result was a gross, olive hued mess that he was quite proud of. 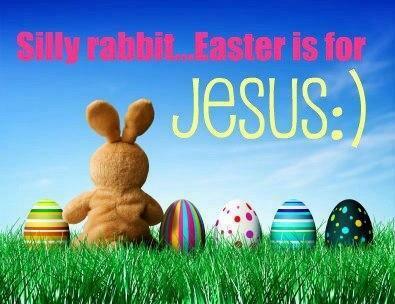 The Easter bunny would leave a basket for each of us filled with plastic, green grass. Mom hated that fake grass. It would get all over the house and she probably cursed it for months afterwards. 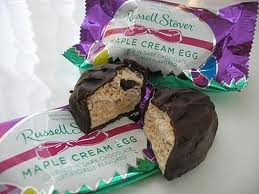 The baskets would brim with jelly beans, tiny bright colored chocolate eggs and the hallowed Russell Stover filled eggs…. 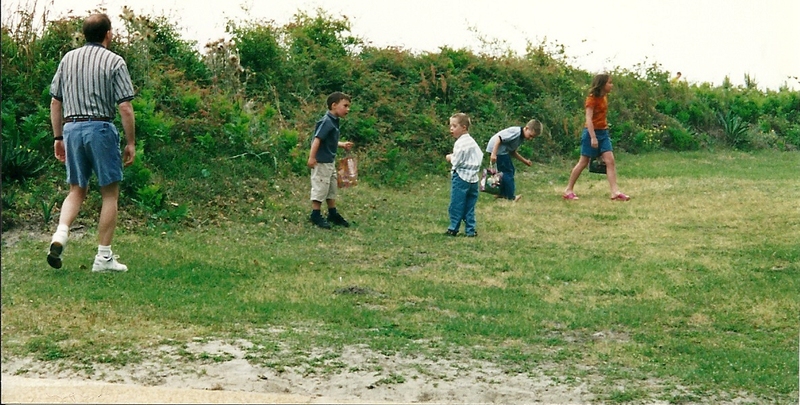 After raiding the baskets, we would change into shorts and spend all afternoon hiding and re-hiding the eggs. 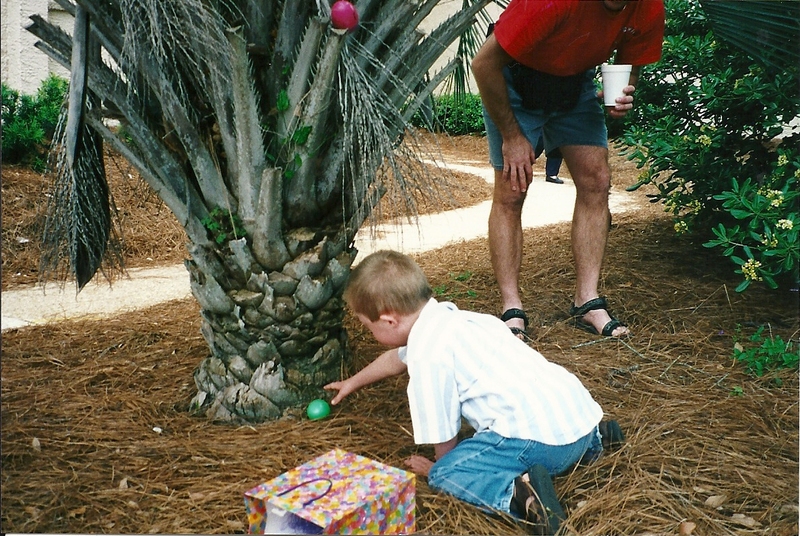 Years later with my own boys in Houston, I carried on the traditions of dying eggs and Easter egg hunts. 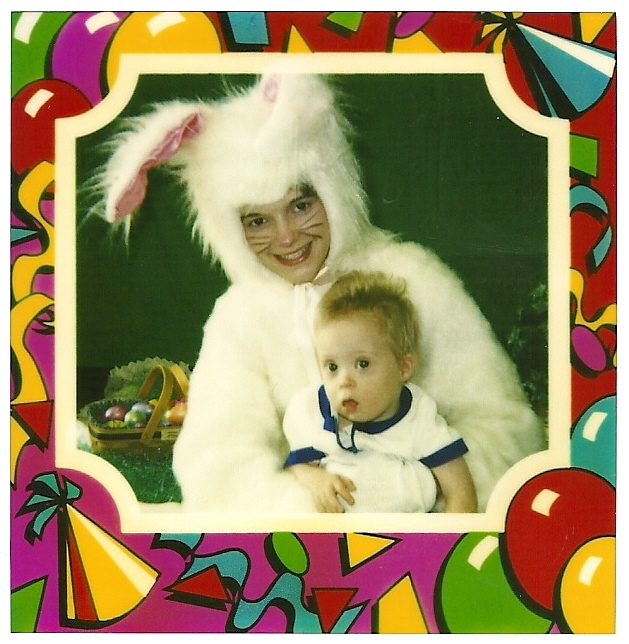 Here is the first Easter for Nick who is two months old. I had to hold him up in a coccon because he was so floppy. You can really see the low muscle tone (a trait of having Down syndrome) in his scrawny legs. His brother, Hank (21 months old) looks thrilled to be wearing that stuffy bow tie and suspenders. 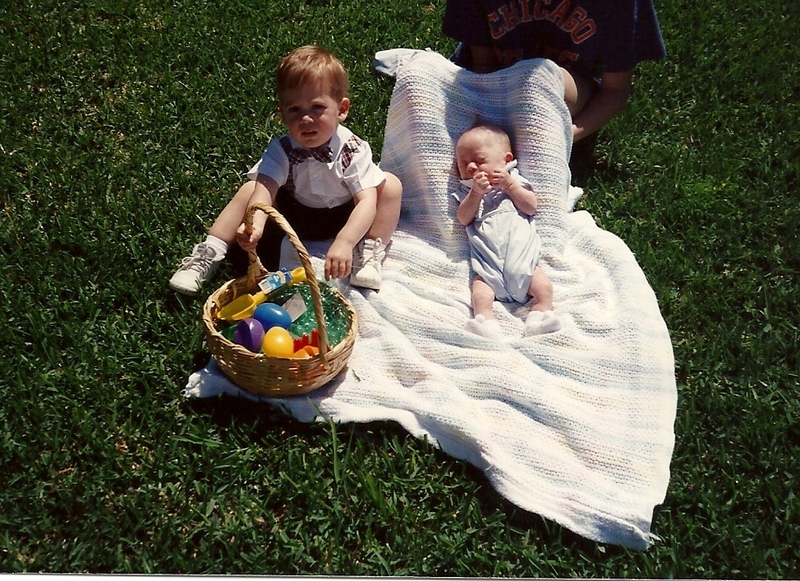 Nick just over a year old with Easter Bunny, he’s growing…..
Hank with Paw Paw Tommy and Grandma Babs, all prepped for egg coloring….. Yes I still made the “limon” egg and Hank took over making the gross egg like my brother use to do. Hank (5) and Nick (3)…. After Texas, we moved to California and still had our holiday rituals…. Easter Morning in California, Nick is getting bigger! 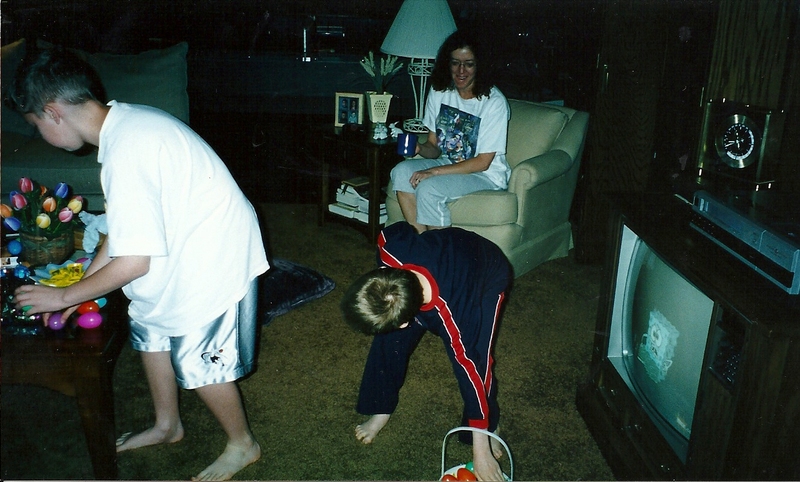 Since we moved up to the Chicagoland area the egg hunts look a lot different. 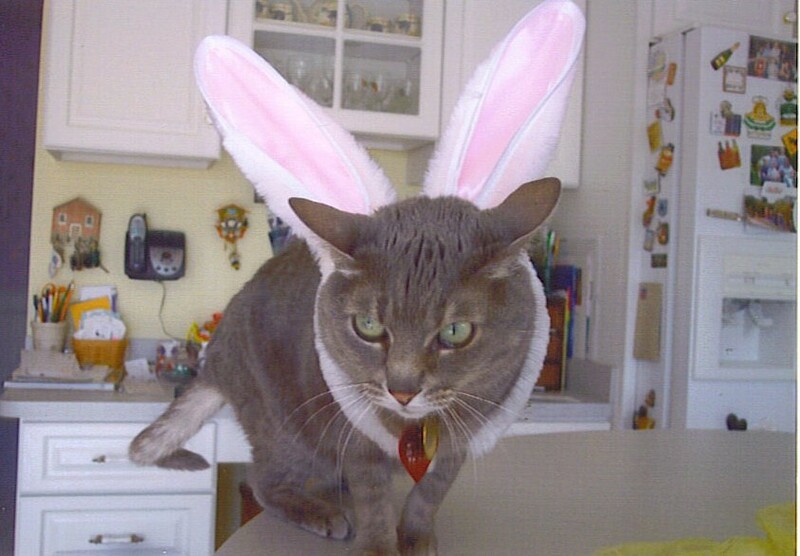 The egg hunts are usually indoors because the temps are below 40 degrees. 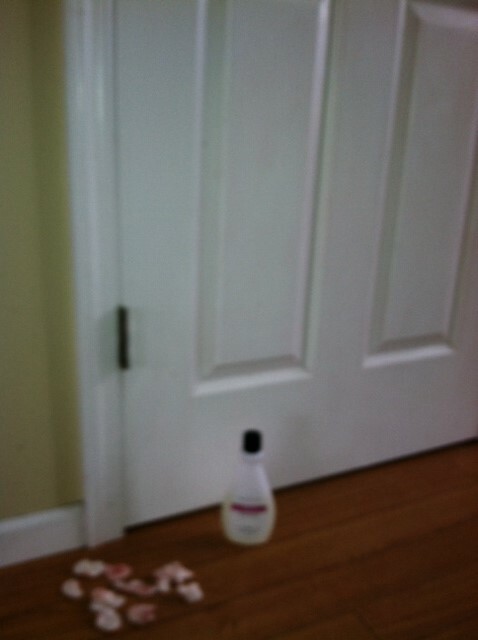 Hank and Nick are searching at their grandparent’s house before mass…. 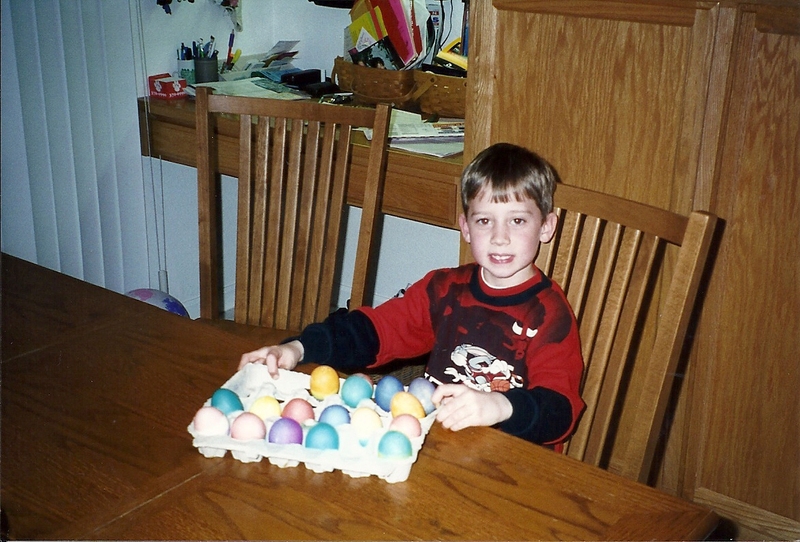 Hank scores some eggs! 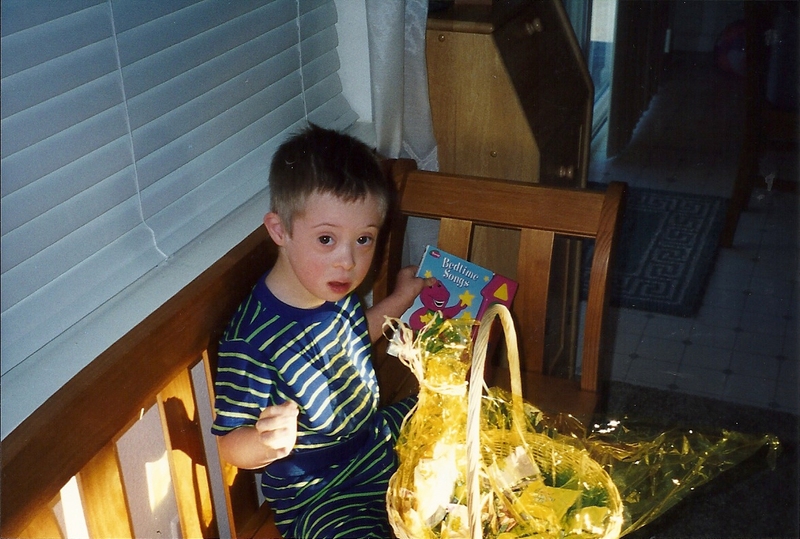 Now where is the shiny, golden egg with the $5 bill in it? Miss Mellie looks purr-fectly wonderful! 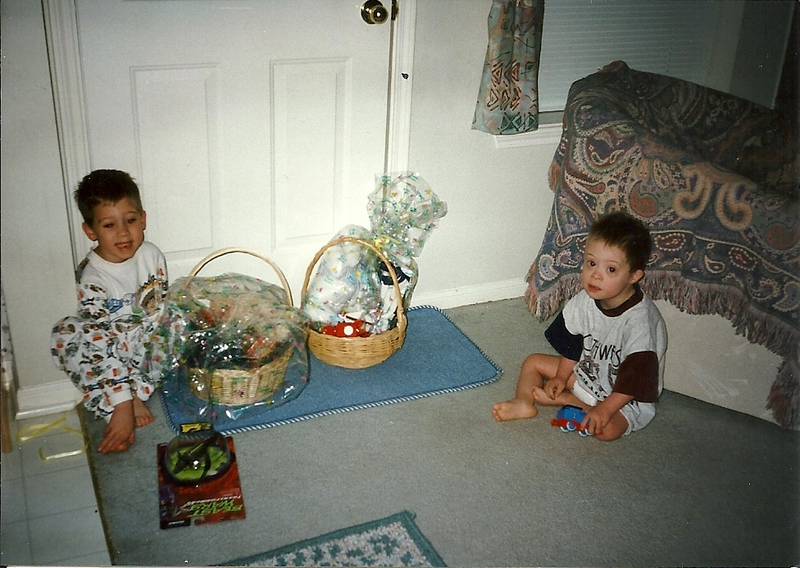 I hope you enjoyed a look back at our Easter traditions and memories with the boys. That’s what is in my noggin this week. 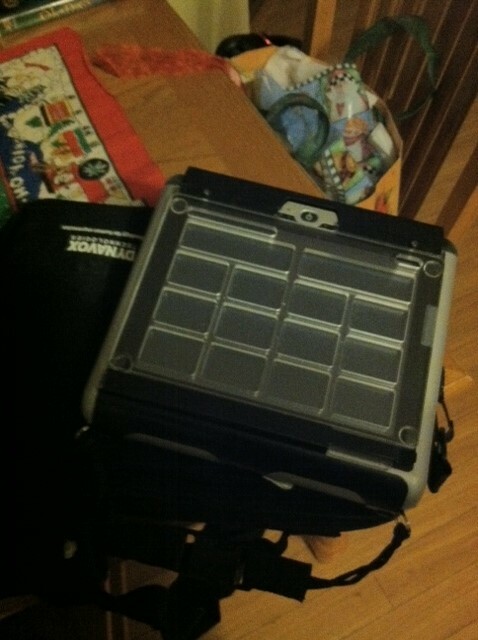 This morning I am prepping for Nick’s IEP meeting to be held at 11:51 a.m. I review all of the progress reports that I requested ahead of time. It is essential to get those reports early so you know what is going on. Plus it saves time during the meeting. 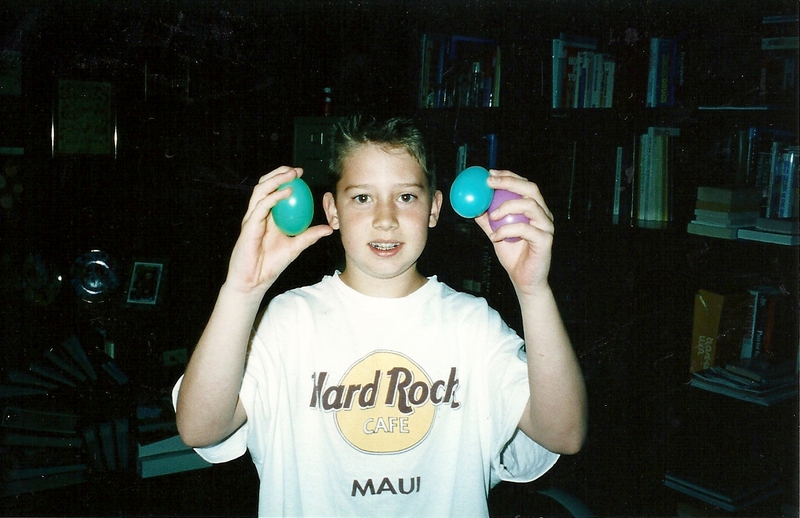 I have more tips in Blog #24~Top Ten Things I have Learned While Navigating Nick through School, (located in the October archives). I want to give you a glimpse into the day in the life of Nick’s world at school. 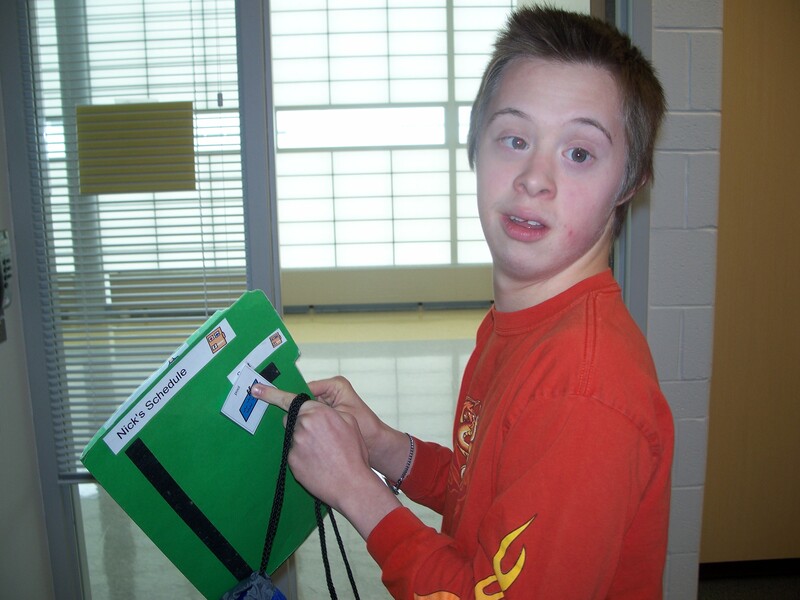 What does someone like Nick who has Down syndrome and autism (lacking reading and writing skills) work on in school? 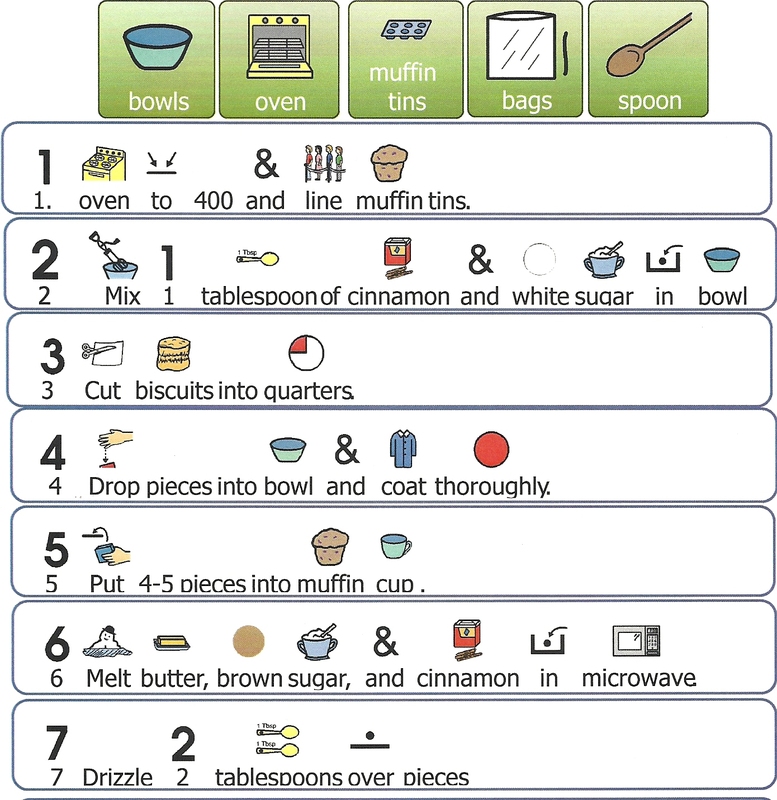 Here’s an example of a recipe they use at school for monkey bread……. Third period is called “Home Maintenance.” During this time Nick prepares a simple snack. 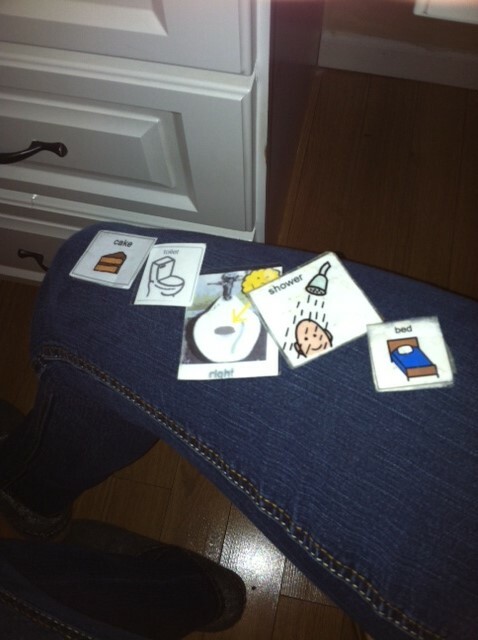 He makes a choice using either his picture icons or iPod Touch Chat. 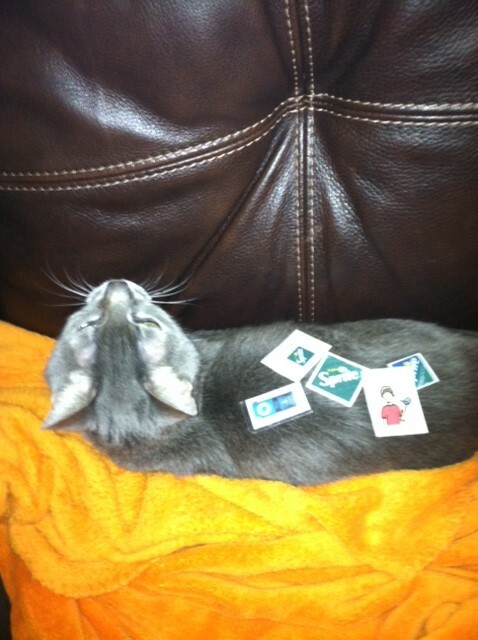 He likes Cheezits, pretzels, popcorn, salami and cheese. Here he is able to practice fine motor skills like cutting and opening packages with the occupational therapist. 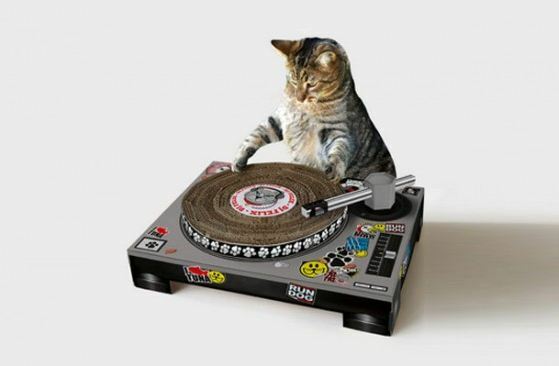 He also works on hygiene skills, (brushing teeth, putting on deodorant and body spray, etc…). For practical information and visual supports about hygiene and dressing be sure to read Blog #22~Grooming 101 (located in the September archives). In the afternoon for periods six through eight, Nick has “Vocational and Community” skill building. 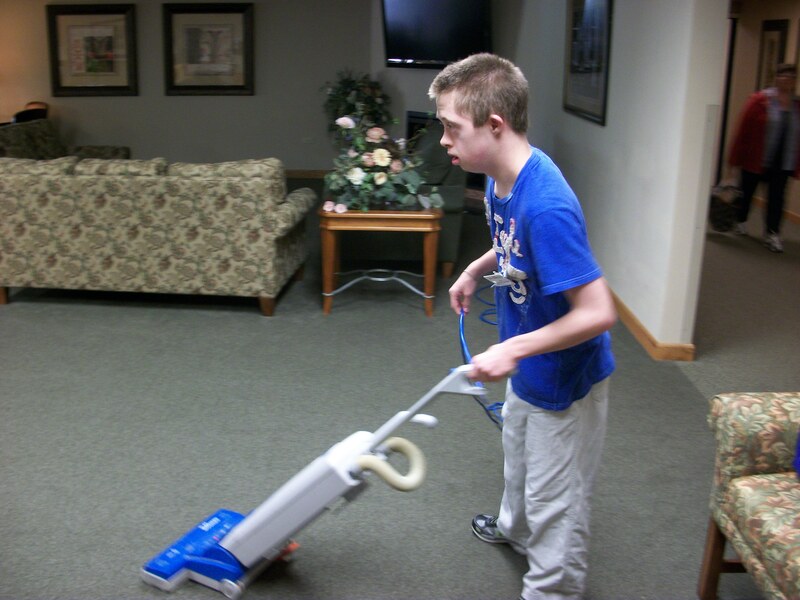 Nick is working at job training sites three days a week. These include Tabor Hills (retirement home) and Re-Store (Habitat for Humanity) where is responsible for vacuuming. His third job is at Adopt (animal shelter) where he removes leaflets from stacks of newspapers for cages. On the other days he has school jobs which include shredding, work bins, rental laundry. Wednesdays I have no problem getting Nick out of bed. It’s community day. 🙂 He enjoys it and is so happy being out and about. 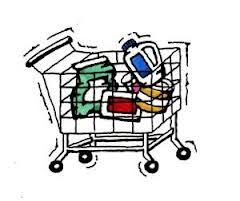 The activities include dining out both at fast food and sit down restaurants, mall walking and shopping at Wal-Mart for groceries to use in the cooking unit. Here he works on his goal to pay with a debit card. 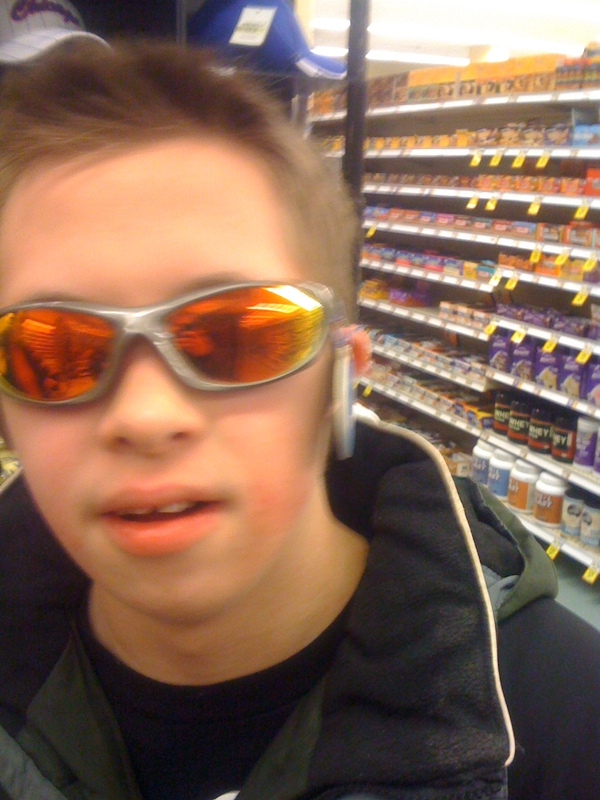 Nick trying on sunglasses at the store…… He’s looking pretty fly! That is the day in the life of Nick in high school. 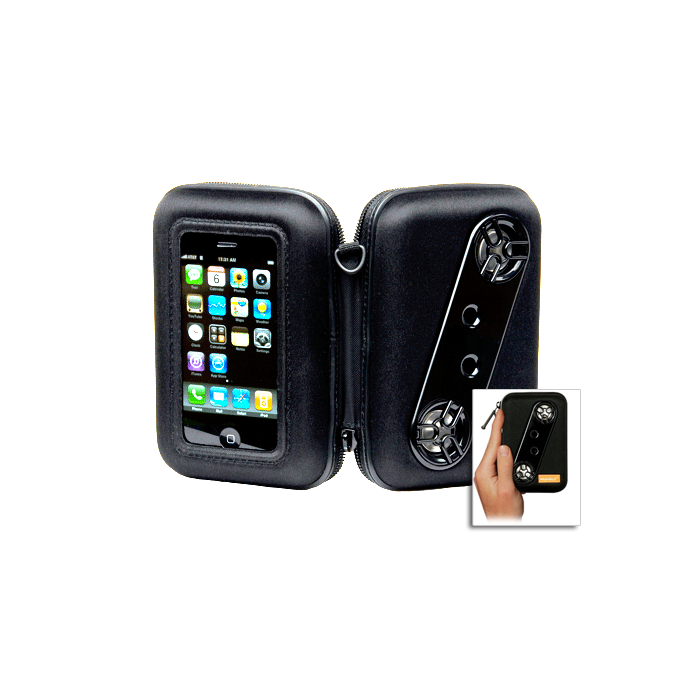 His days are filled and structured during the week from 6:30 a.m. until 2:30 p.m. He loves going to school and enjoys the staff (and giving them a run for their money.) That’s what is in my noggin this week. Blog #44~ Who’s in Control? Last Thursday a longtime friend that I worked with at the Austin YMCA posted a question on Facebook. Jim P. has been on a spiritual journey and asked how everyone deals with control? Ironically, I could not have been in any less control than that moment. Not having control is scary. It means you have to leave things in the hands of others. It requires you to have faith that God will take care of you and the problem at hand. Nick has been receiving state funding through a child based waiver under the umbrella of Medicaid. 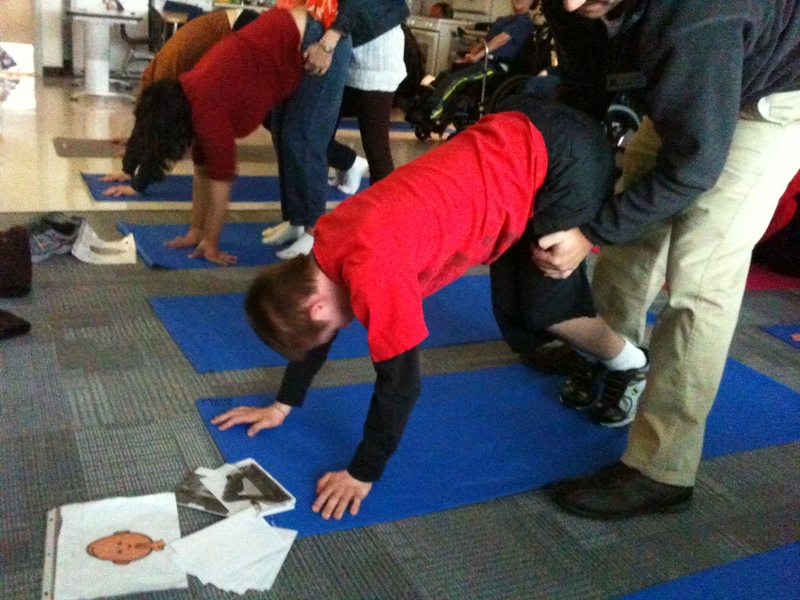 The funds are used for respite care which allows me to still teach my classes and go out and have a life on occasion. The Department of Human Services (DHS) had sent out a renewal form that I filled out and sent certified mail weeks ago. Bases covered, I was on top of my game. Not so fast….. I called DHS the day before the end of the month to check on the status of the renewal. Oh crap, I am going to lose the home based waiver and have to get back in the queue*. This could take months. Last time it took 9 months to process, I am F’d! 1. DHS is a big umbrella with many programs under it. 2. 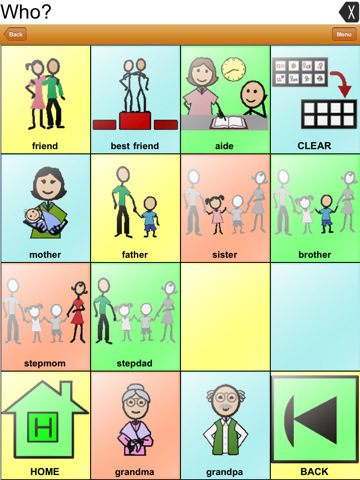 Medicaid/Medical Health Benefits is a program through HFS – Healthcare and Family Services. 3. 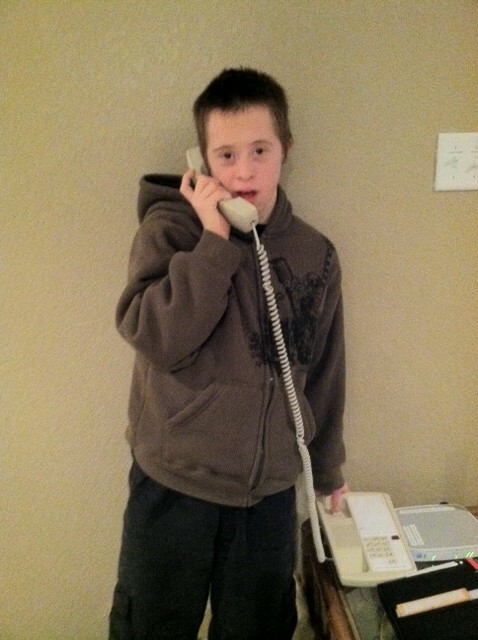 Medicaid is a requirement for any DD (Developmental Disability) services. 6. The respite hours is Home Based Waiver funding under the DHS Umbrella, it is a Medicaid Waiver program through the DD Division (Division of Developmental Disabilities) for which you work with a PAS agency. 7. For HFS/Medicaid you go through your local HFS office. This is COMPLETELY separate from Home Based Waiver Services through DD and also COMPLETELY separate from SSI which is through the Social Security Office. 10. Who is telling you that he will be dropped? Pact? Little City? Medicaid? I was caught in the tangled web of government bureaucracy. It was the end of the month, and the home based waiver was ending. I had to scramble. Nancy sent me the link to fill out the application for adult Medicaid. I made a big pot of coffee, rolled up my sleeves and got to work. My only hope was to hand deliver the application into the DHS office that day so it would be stamped before his child based waiver expired. I entered the crowded, dingy office. It was jammed with over a hundred down trodden people whose glazed faces exhibited despair sitting slumped in plastic chairs. I followed the Pakistani gentleman in his native dress and waited behind him in the line. The lady in front of him held a baby and had two small children clinging to her. She was in desperate need for food stamps but was turned away. My problem seemed trite in that moment. I stepped up and the clerk informed me that I probably wouldn’t get the adult home based waiver anytime soon since Nick didn’t have SSI income. What, that’s not what Nancy told me, again the mixed messages, WTF? She took my paperwork and looked somewhat surprised that they were in good order and fully completed with all copies attached (Nick’s birth certificate, SSI card, insurance card, checking account information and his state ID card. No he doesn’t have a driver’s license imagine that.🙂 She stamped the date February 28, 2013 and put it on top of one of the many foot high stacks of applications. I said a quick prayer as she set it on top of the pile. Please God, let this go through quickly. That evening Nick wasn’t feeling in control. I had forgotten to run the dishwasher and he was unloading the dishes. As I took a dirty bowl out of the cabinet and put it back in the dishwasher he lunged at me pinching my hands hard until they bled. He was mad that I was undoing his work. 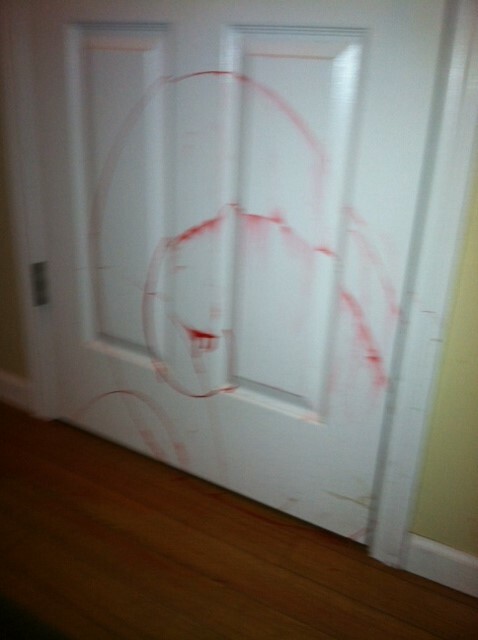 Later in an act of defiance he emptied out my red nail polish from the second floor. Clearly Nick just like the rest of us wants to feel like he is in control. The last day of February was one of the worst that I’ve had in a long time. Late in the evening, I sat on the couch by the fire with a glass of wine and managed to relax and feel a wave of comfort and peace. Sometimes what you need most is to find those who can support you along with a nice glass of wine. Oh and a whole lot of cotton balls and nail polish remover. That’s what is in my noggin this week. Until next Monday, cheers and let me know how you handle things when you are not in control.